On Aug. 10, 2018 a “suicidal” airline employee stole an empty Horizon Air Bombardier Dash 8-Q400 turboprop plane, took off from Sea-Tac International Airport and was chased by military jets before crashing into a small island in the Puget Sound. According The Washgington Post, preliminary information suggests the crash occurred because the 29-year-old man was “doing stunts in air or lack of flying skills,” the Pierce County Sheriff’s Department said. As the video in this post shows, the Horizon Air Dash 8 was doing large loops and other dangerous maneuvers as the sun set on the Puget Sound. There were no passengers aboard. 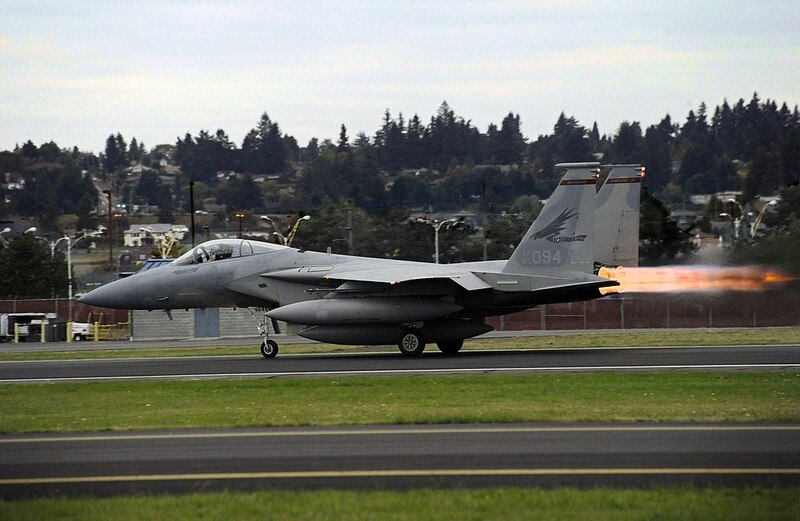 Authorities initially said the man was a mechanic but Alaska Airlines later said he was believed to be a ground service agent employed by Horizon. Those employees direct aircraft for takeoff and gate approach and de-ice planes. 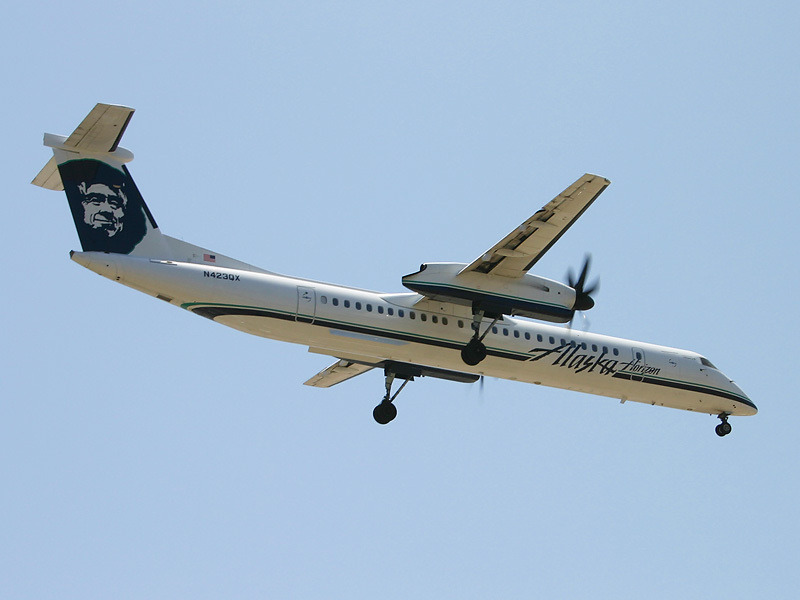 The Dash 8 was stolen about 8 p.m. Alaska Airlines said it was in a “maintenance position” and not scheduled for a passenger flight. Horizon Air is part of Alaska Air Group and flies shorter routes throughout the U.S. West. The Dash 8 is a turboprop aircraft with 76 seats.